Home > F.A.Q. > Is there a minimum order amount? 12 Apr Is there a minimum order amount? We can print any quantity, from a single sample piece to hundreds, or even thousands. 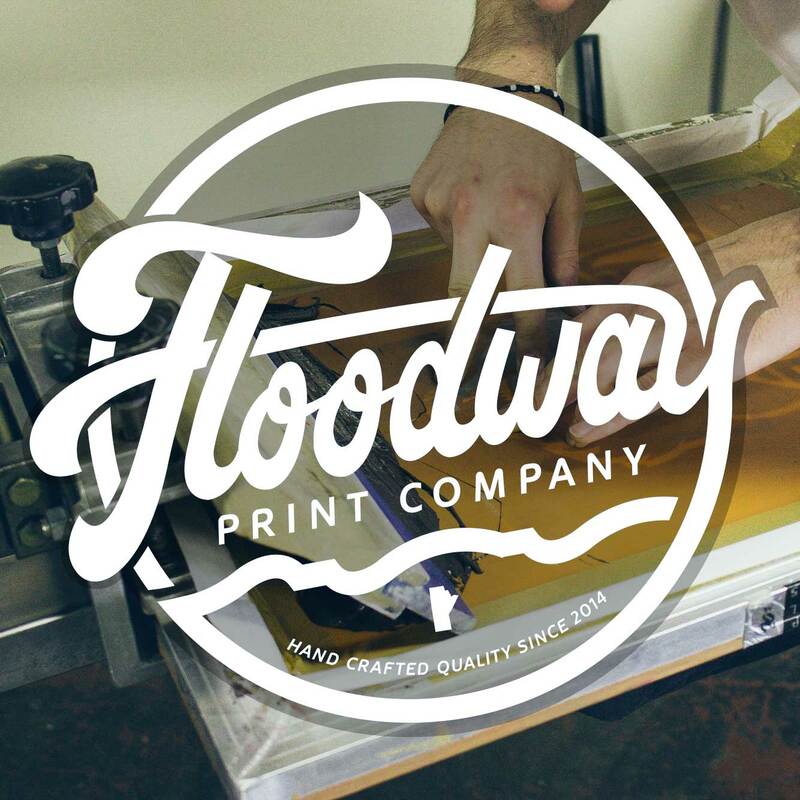 Keep in mind that Custom Screenprinting Pricing is based on the total number of colours in your design, the total quantity per design to be printed, plus the garment to be printed on. Each print location is priced individually. Our first price break is at 25+ pieces, and set-up charges ($25 per colour, per design) disappear at this quantity as well. Custom Screenprinting may not be the most economical choice for some smaller projects, compared to other available processes. Get in touch and a member of our Team can help weigh the decision, and even point you in the right direction if we can recommend a more effective solution. If we’re not the guy, we’ve got a guy!